Indianola RAGBRAI is holding an informational meeting for vendors who wish to sell food or other merchandise during the overnight stay. 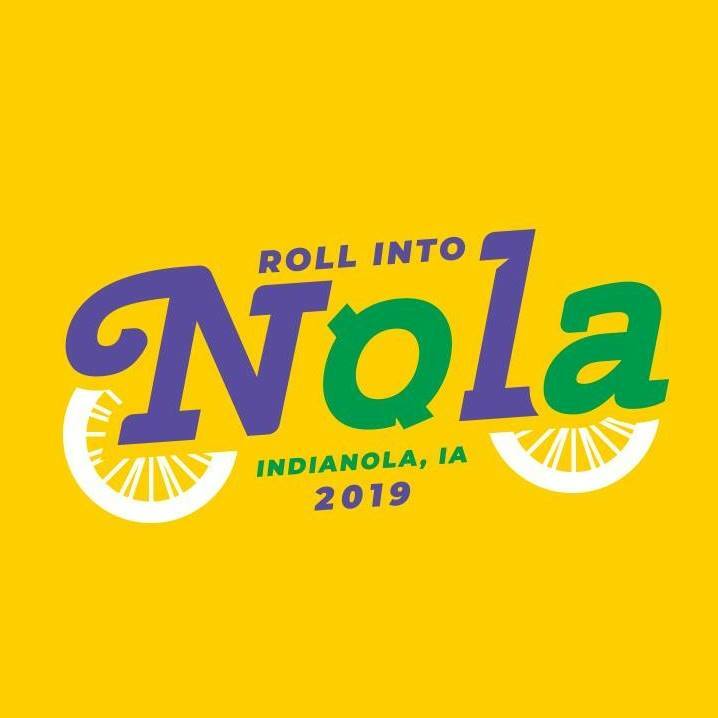 In order to sell merchandise or food, vendors must obtain a commercial vendor booth permit from the Indianola RAGBRAI committee, and this meeting will provide the process, as well as requirements, fees and procedures for vendors once they are approved. The meeting takes place on April 23rd in the multipurpose room at St. Thomas Aquinas Church, on Hwy. 92 west of Indianola. For more information, email Cathy Krapfl at terrycathy@mac.com or call 515-988-2652.